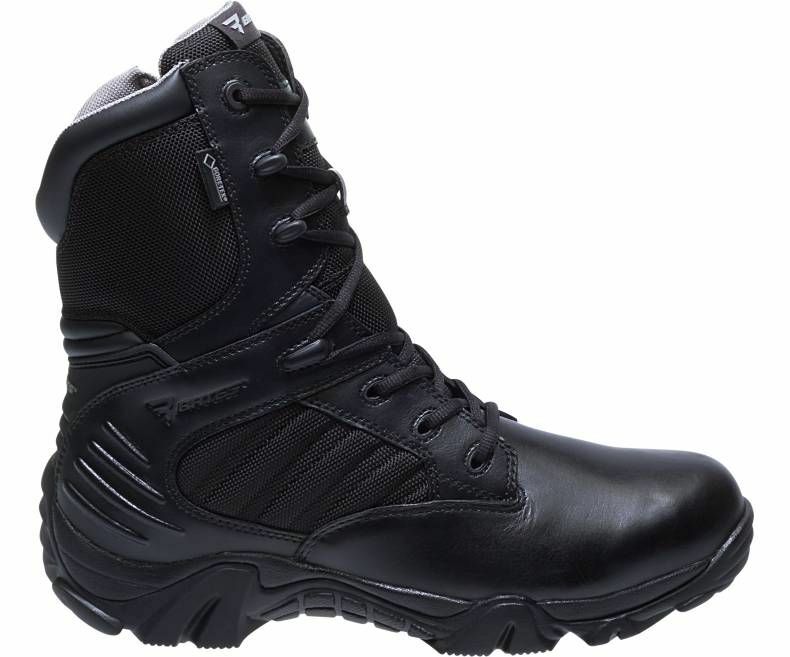 Our newest boot on the beat has all the goods to keep you one step ahead of the bad guys. Including the famous Gore-Tex waterproof lining, full-grain leather and ballistic nylon uppers and full-cushioned removable comfort insoles, all riding on our exclusive Ultra-Lites Xtreme outsoles with exceptional stability and traction ? so you won?t slip up when the suspects you?re chasing do.